On June 29th and 30th Green Home Experts will be donating 10% of purchases made to your very own community garden! 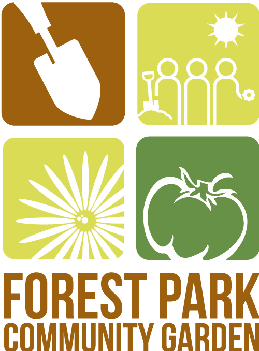 We'll use this money to maintain the garden, including providing water access for all plot renters, topping off soil each year, keeping the weeds in check (an ongoing battle) and maintaining the beds dedicated to the Forest Park food pantry. To take advantage of this offer just print this voucher and bring it with you when you shop at Green Home Experts this weekend. Stay cool and green and enjoy your summer!